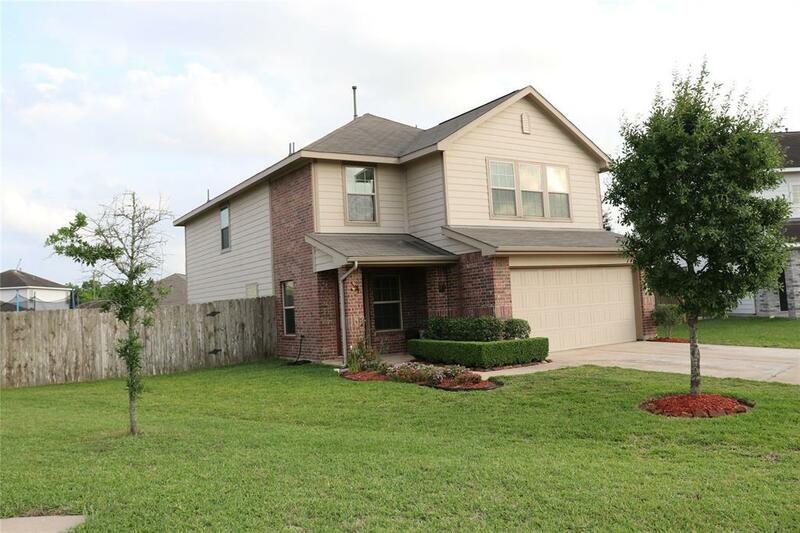 This is gorgeous home, on a spacious cul de sac lot in the desirable community of Cypresswood Trails, is a must-see! 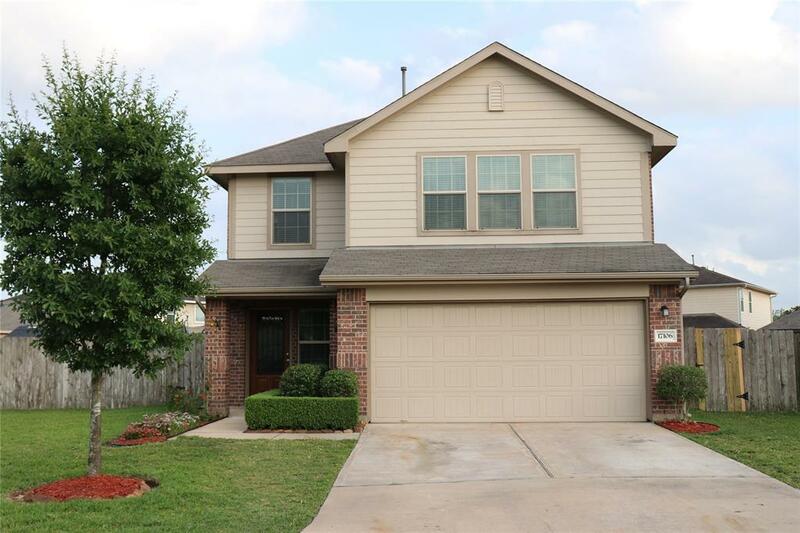 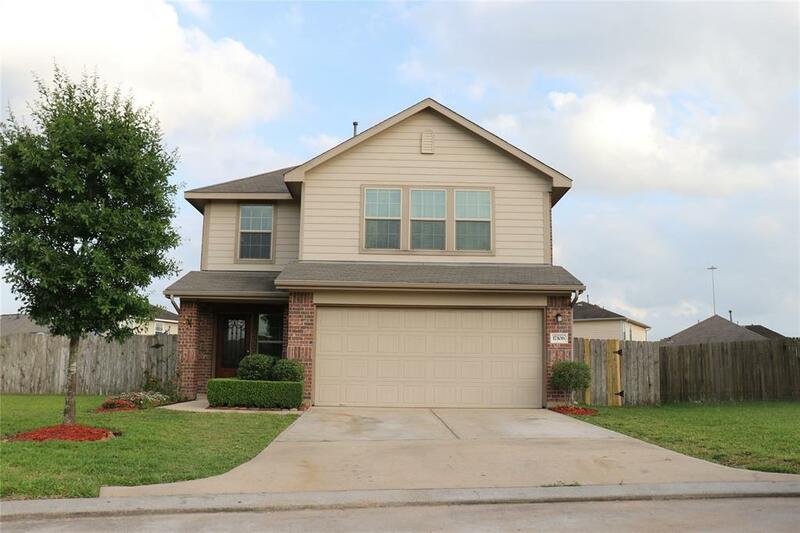 The 4-bedroom, 2.5-bathroom.kitchen featuring granite countertops, upgraded backsplash, Enjoy an easy drive to major shopping centers, popular restaurants, and entertainment. 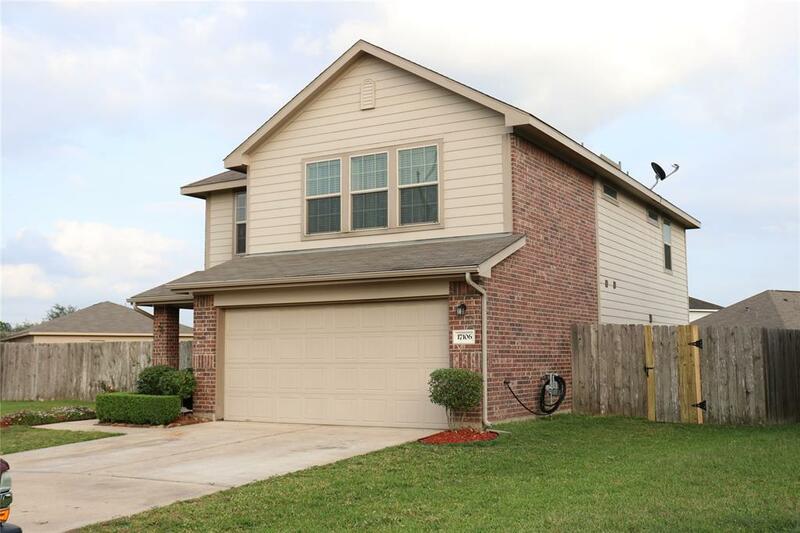 Ideal for commuters with easy access to HWY 290.